PYLOT - Solai - NewRetroWave - Stay Retro! | Live The 80's Dream! The UK based synth cyberbiker PYLOT is back in glorious action with his sophomore EP, “Solai.” This dazzling EP is a stunning testament to production perfection – but there’s more here than what meets the ear! PYLOT is than just fantastic synthwave – it’s a narrative and puzzle as well. 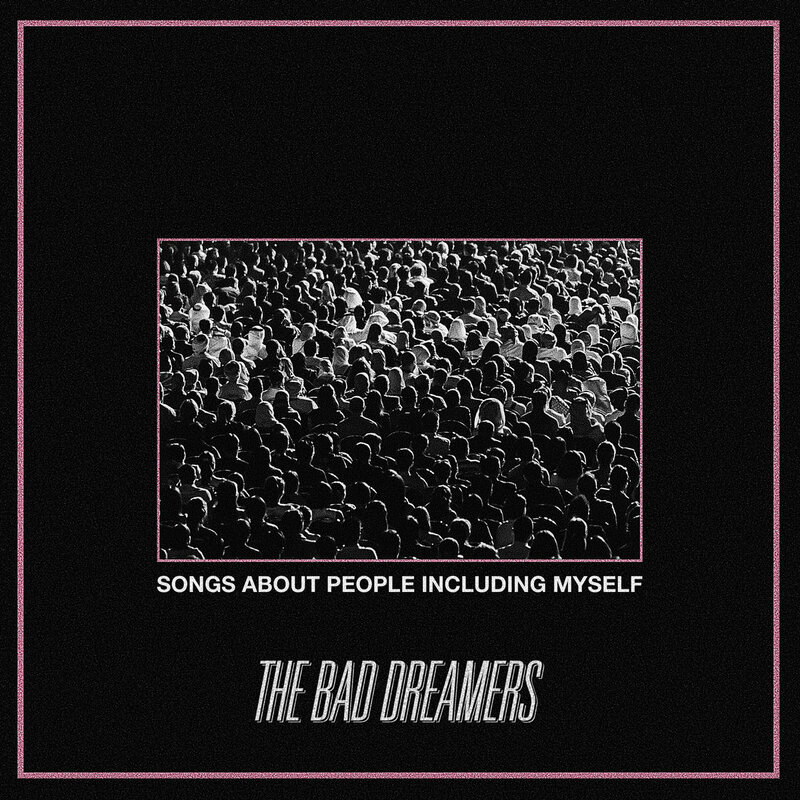 With every musical release is a bit of storyline to accompany it, jam packed with secret codes and messages that have been enticing fans since 2015. I was lucky enough to catch him right at his beginning – check out my early interview here! 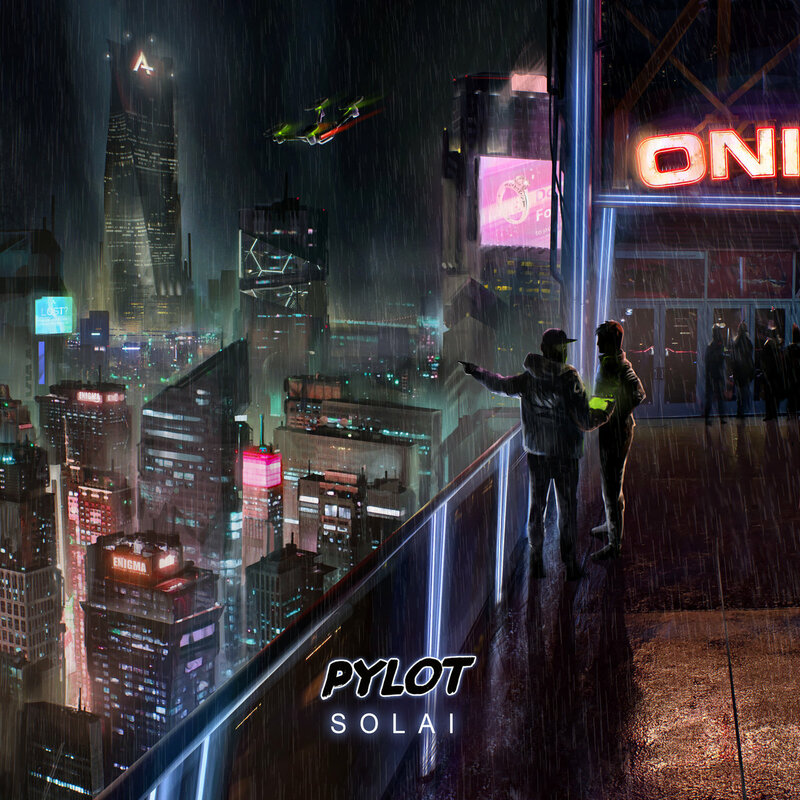 Since then PYLOT has been a busy biker – “Solai” marks his tenth release. The story has unwound from a case of blunt force induced amnesia to a towering skyscraper and a scheming cyberpunk team named “Shawdowtask” – PYLOT’s second EP’s namesake. The last journal entry along with the fantastic track “Cruising” finds PYLOT beginning a search for his lost bike. Throughout this adventure PYLOT’s sound has steadily changed as well. 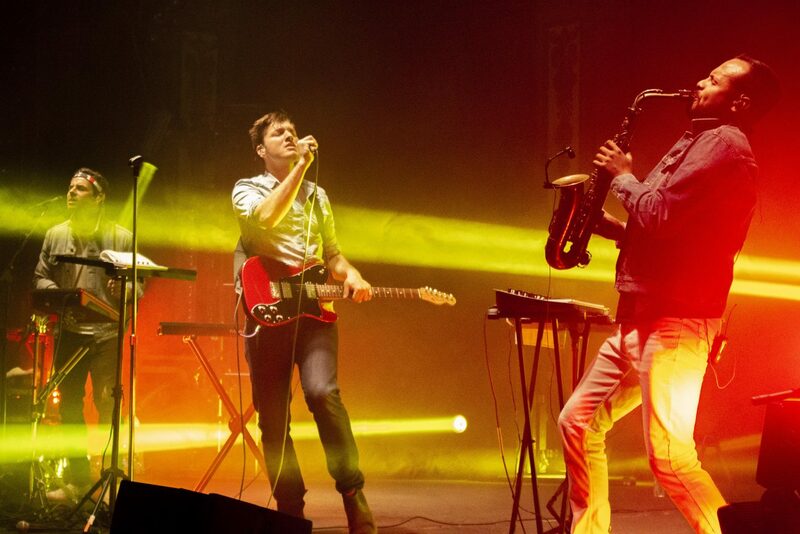 In his early tracks we hear the funky French-touch of Justice mixed with robust blend of complextro and outrun. As the journal entries progress, we hear the introduction of raw piano, 80’s guitar riffs and heavily synthesized vocals. With the latest release, “Solai,” we see this evolution mature. Although I absolutely adore PYLOT’s earlier works, the direction he has been heading is equally phenomenal. 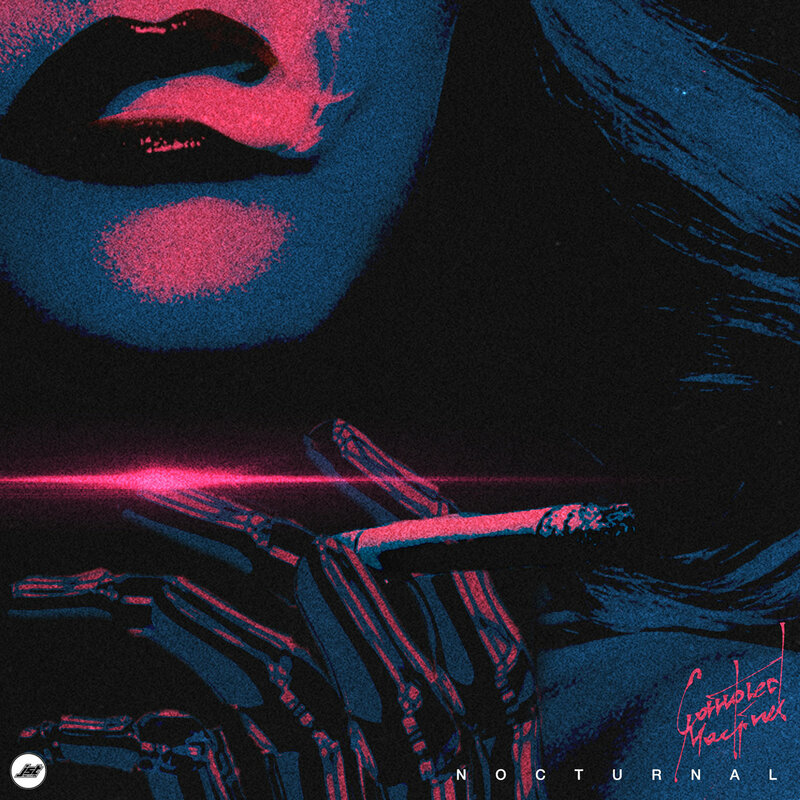 “Solai” takes a step back from the intense, driving outrun and electro inspiration of his roots and expands gracefully into new territory, incorporating more retrowave elements to craft a truly amazing work. “Solai” strikes me as a cyberpunk version of The Midnight’s “Nocturnal.” Coupled with spot-on production and an inspired story behind it, “Solai” is likely to be a standout EP of the entire year.